Gamevy is a London-based online games developer that produces a wide range of titles different to anything else currently available in the sector. This young company develops innovative games that have won it a reputation for creating online titles that make use of a player’s skills in addition to their luck. Click here to read more. The startup business aims to be a pioneer in the iGaming sector and operate in a different manner to competing companies. 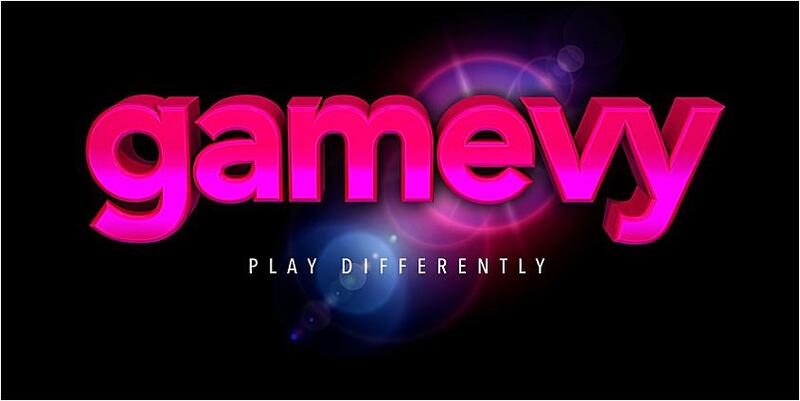 Gamevy was founded by Paul Dolman-Darrall, who is its chairman, and Helen Walton, who is its marketing director. The company is owned by its employees, which gives them a greater say in how the business is developed and more encouragement to do well. Gamevy won the Pitch ICE title in 2015 and is seen as a business that really stands out from the crowd, giving players simple yet entertaining games that they can play wherever they are and at any time. One of the differences is that Gamevy builds completely new gaming systems for each individual title; therefore, the games do not feel similar to each other with the only difference being the theme. This makes each title unique and creates more enjoyment for players. Many of the games on offer through Gamevy are based around classic television game shows, including Boss the Lotto, The Heist, Spinlotto, Gears of Fortune and Diamond Deal. Two of its initial and most popular games are The Heist and Gears of Fortune. In The Heist you have to reach the vault by taking 10 steps, answering questions along the way, to take the jackpot. This game needs a strategy to decide how you are going to get to the vault and you will need skill to answer the questions and move forward. The Heist took the title of ICE 2016 Game to Watch, which highlights titles that are seen as the most interesting and have the best chance of success. Gears of Fortune has a different mechanism altogether, whereby you have to spin the wheel and collect symbols. If you have the correct symbols, you can take home a large jackpot, even if you only place small bets. This gives all players an equal opportunity to win. The ability for all players to have the chance to win big money prizes and literally change their lives, regardless of the amount they stake, is what sets Gamevy apart from other online gaming providers. It has an ambition to be one of the leading businesses in the sector, creating a range of game show-based titles that players can have lots of fun with, even if they are not lucky enough to win. You will not only need luck when playing these Gamevy titles but also a modicum of skill, as these are unlike many of the standard online games where all you have to do is spin the reels and hope. The high-quality titles from Gamevy also get you thinking and provide more of an interactive experience.